"Envelope Basics: Closures" is part of an occasional series titled "Envelope Basics" that provides an in-depth look at all-things envelopes - elements, measurements, ordering tips and more*. The first modern envelope was developed in 17th century Europe as a way to keep communications between merchants and nobles confidential. Although much has evolved in the mailing industry since those days, envelopes still function to keep the inner contents secure with a seal. There are three main types of envelope closures available, and each has its own benefit depending on the envelope’s use. If you’ve ever licked an envelope, you’re familiar with remoistenable gum and you know first-hand what it tastes like! 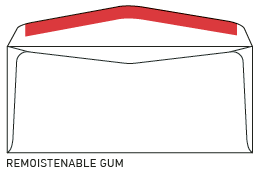 Remoistenable gum is the most common envelope closure. It is water-soluble gum that can partially or fully cover an envelope flap. Commonly used on popular envelopes such as a number 10, remoistenable gum creates a seal when the adhesive is activated with moisture. 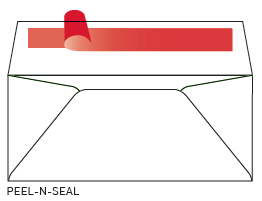 Seal ‘N Reseal® is a pressure-sensitive gum used that Tension frequently uses on photo envelopes. It allows for multiple openings and closings of the envelope flap. 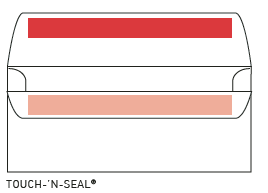 Touch-‘N-Seal® is a single-use, pressure-sensitive gum that Tension applies to banking turn-up, turn-down envelopes. This sealant only works once, and adheres to other gum. Peel-n-Seal is a pressure-sensitive gum with a waxy, release coat paper that is removed before the envelope is sealed. Peel-n-seal is not compatible with automatic inserters. 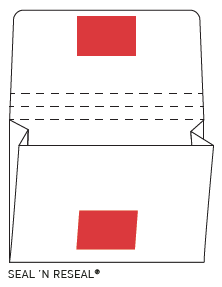 The string and button is another envelope closure. This type is commonly found on large, inner-office envelopes. This closure features two buttons or rivets that are held together with a string that wraps around the two. Also known as the “tension tie,” the string and button closure is tied to our company name. Envelope Basics is a complete guide that details everything you need to select, measure and order the right envelope for your mail campaign. Whether you're a seasoned mailer or new to the mail industry, Envelope Basics includes helpful tips for your business or organization. 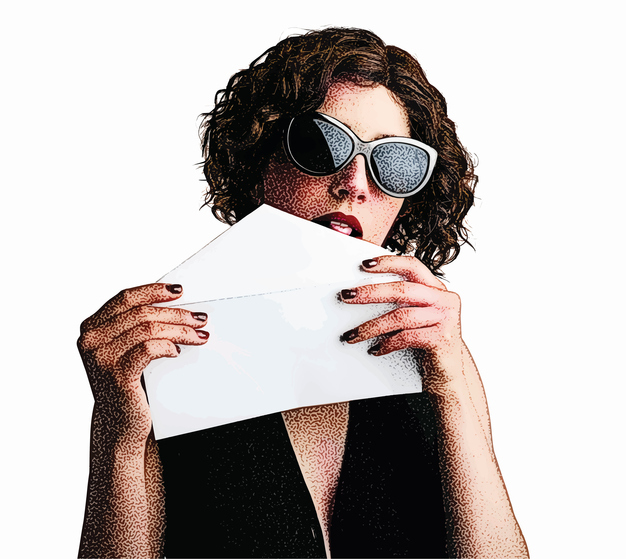 Download your copy of Envelope Basics here. Get closure on your direct mail success. Contact us today and speak with a Tension Sales expert about your next campaign. *This blog is intended for informational purposes only. 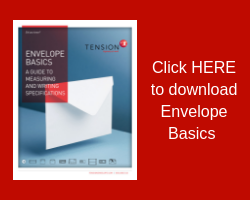 Exact envelope specifications should be discussed in detail with your Sales Representative.